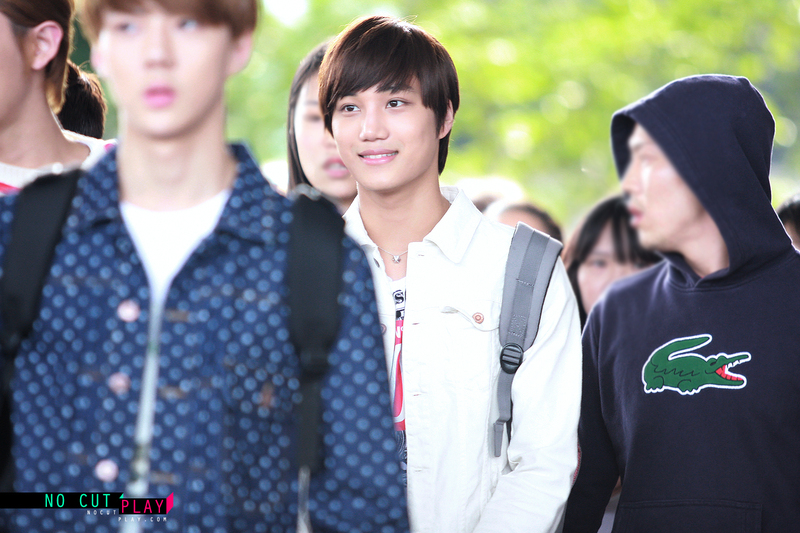 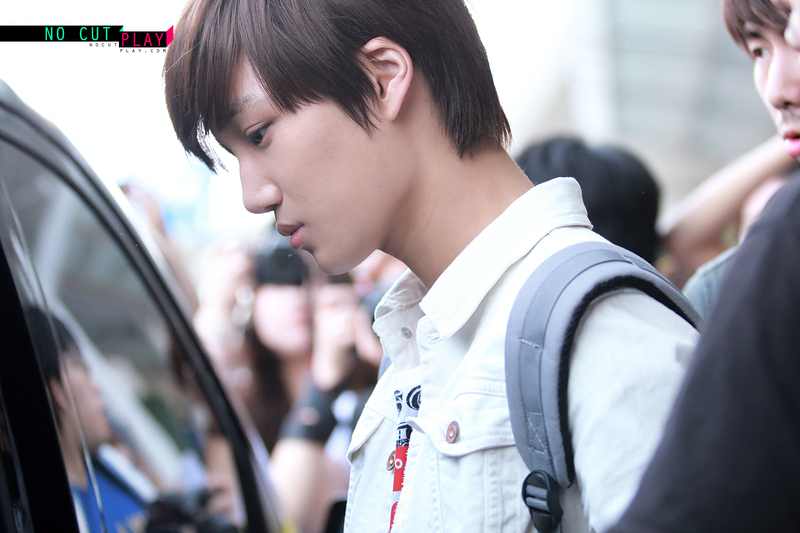 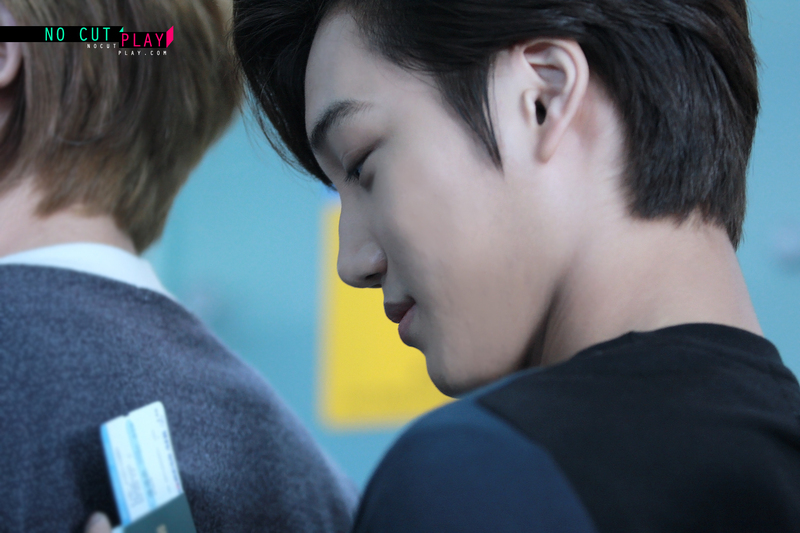 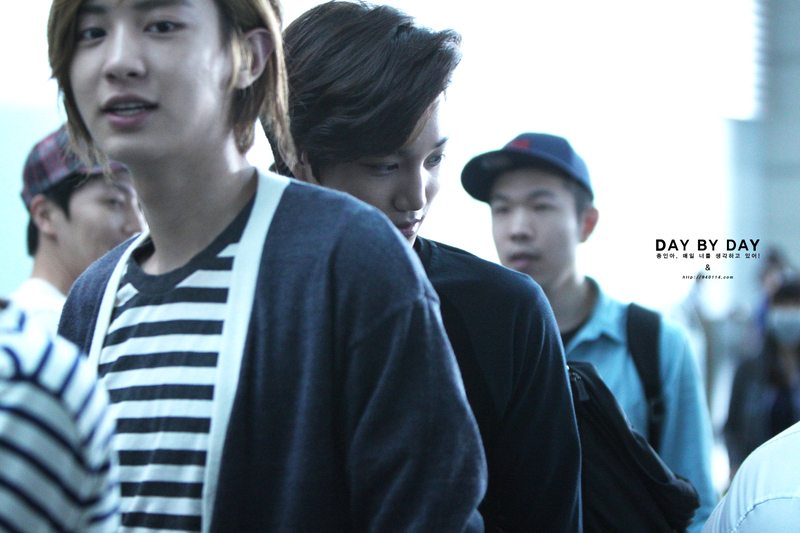 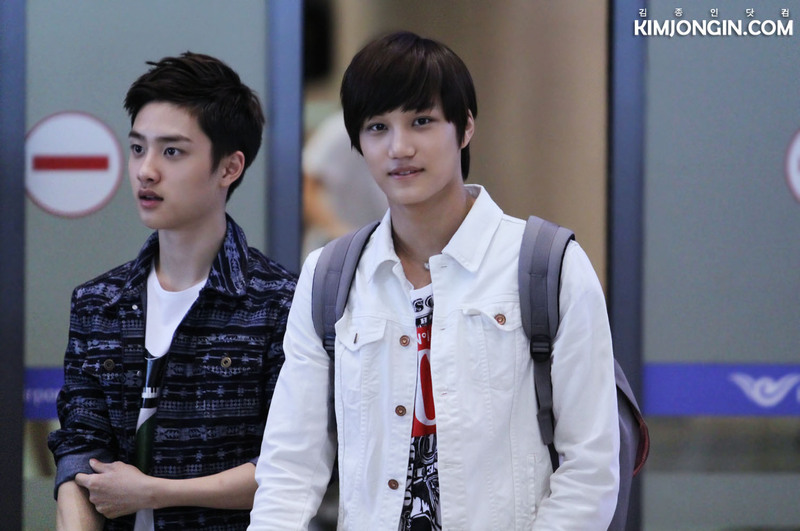 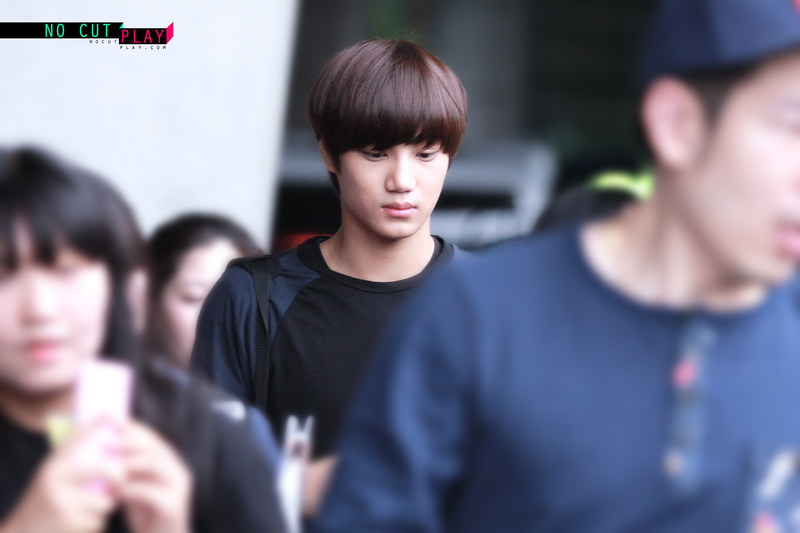 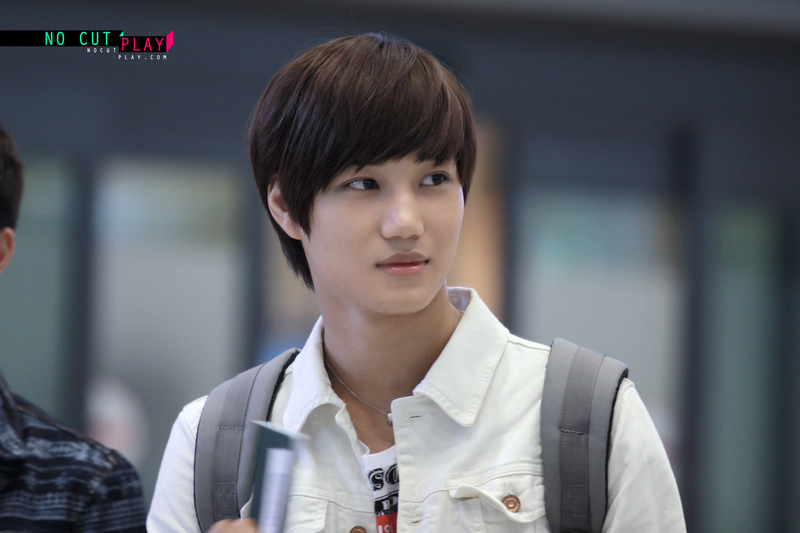 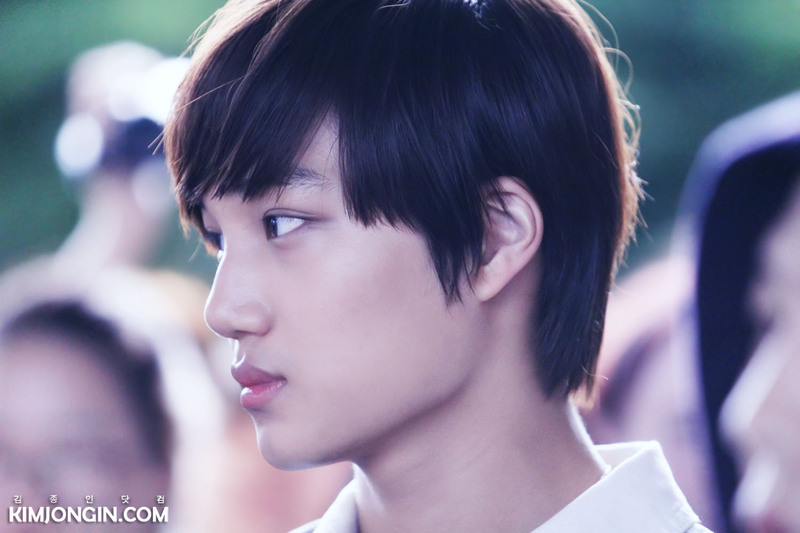 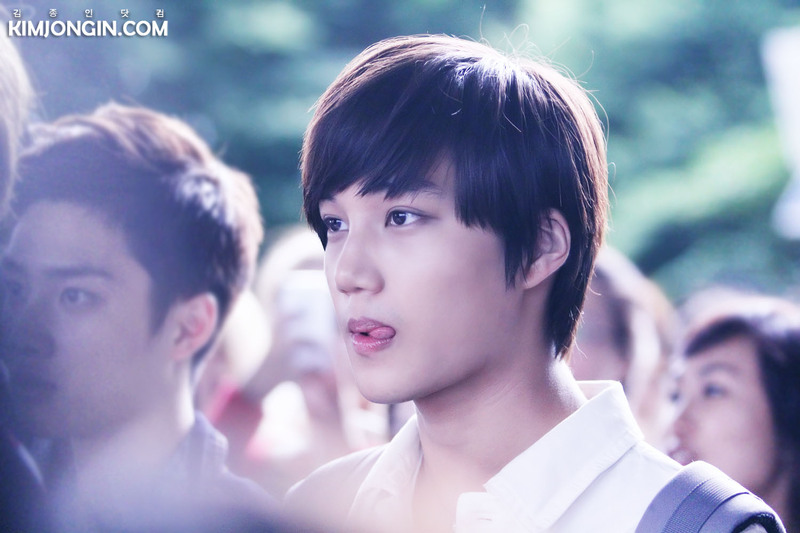 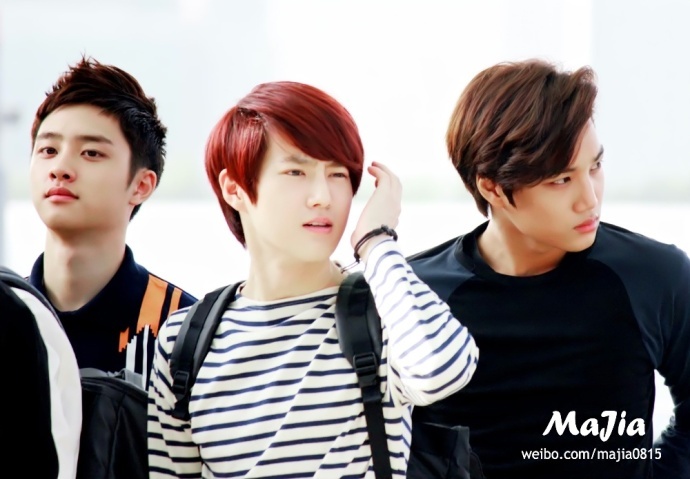 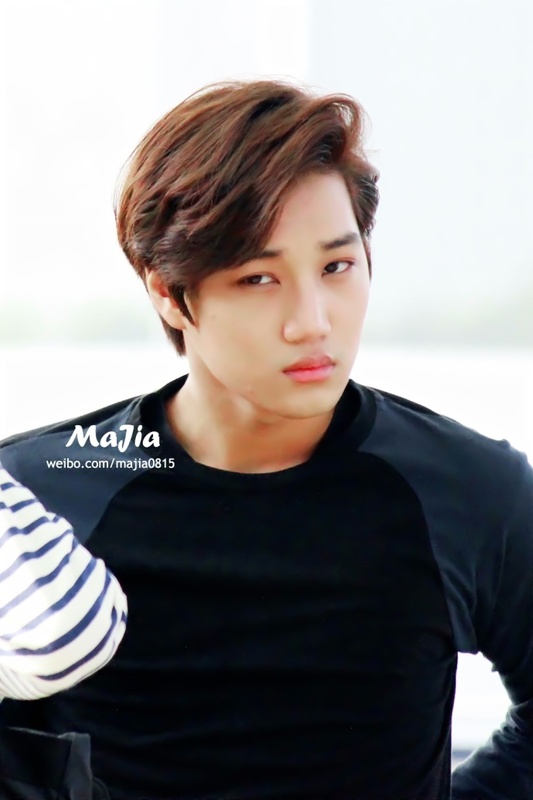 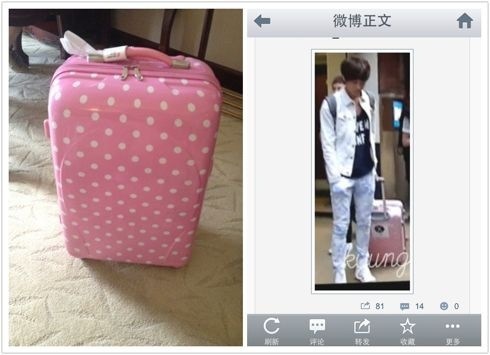 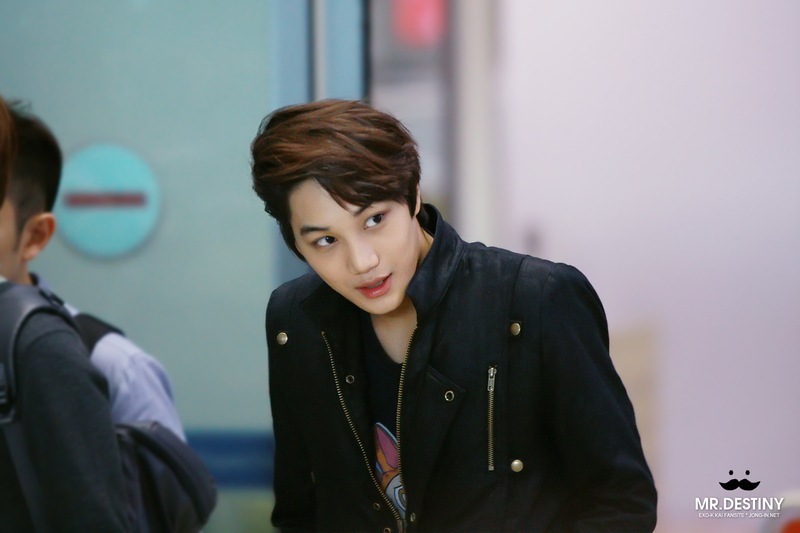 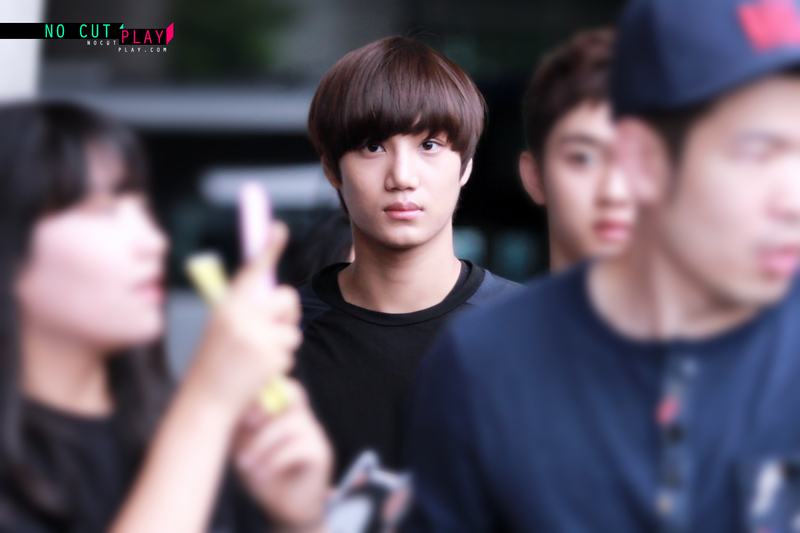 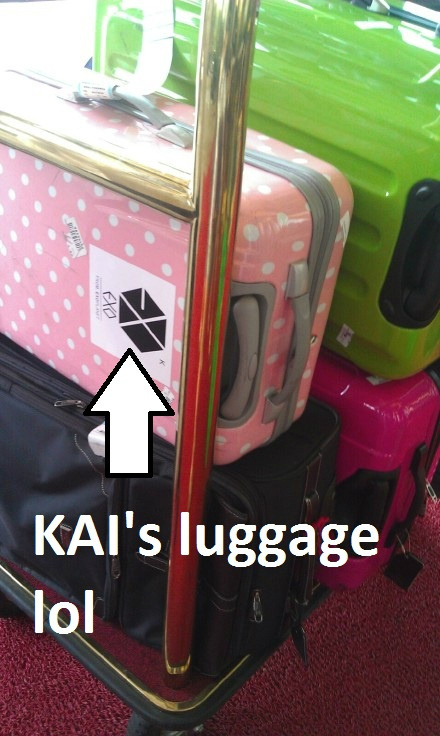 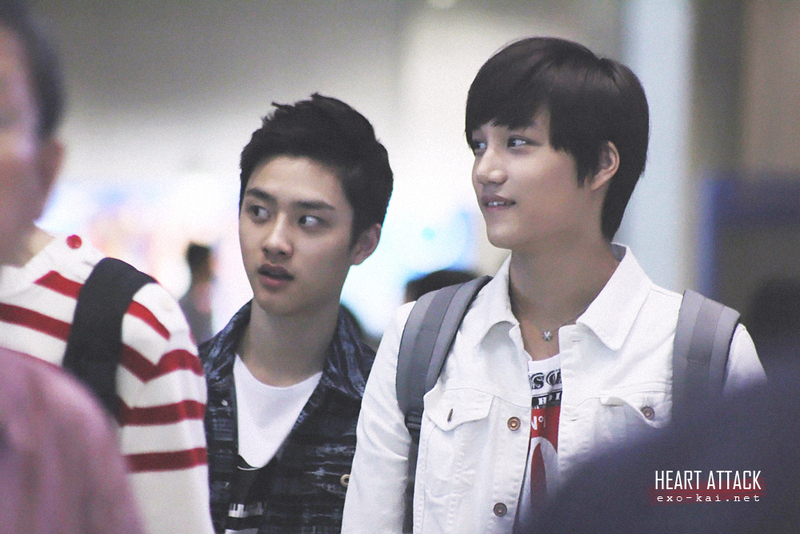 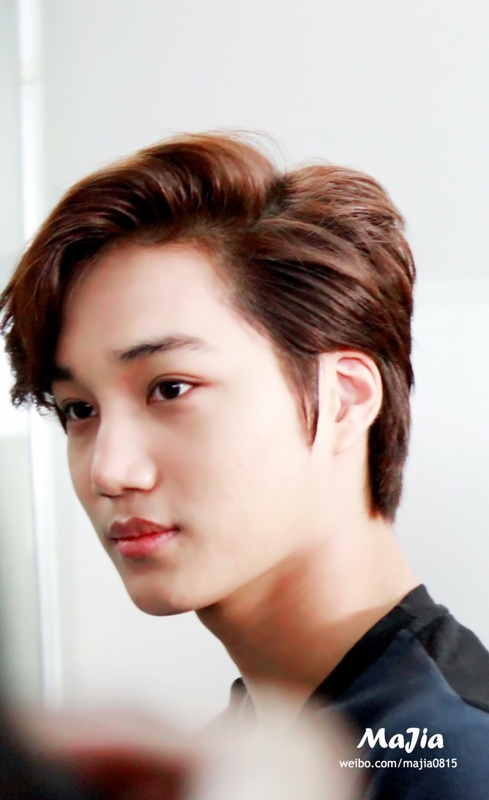 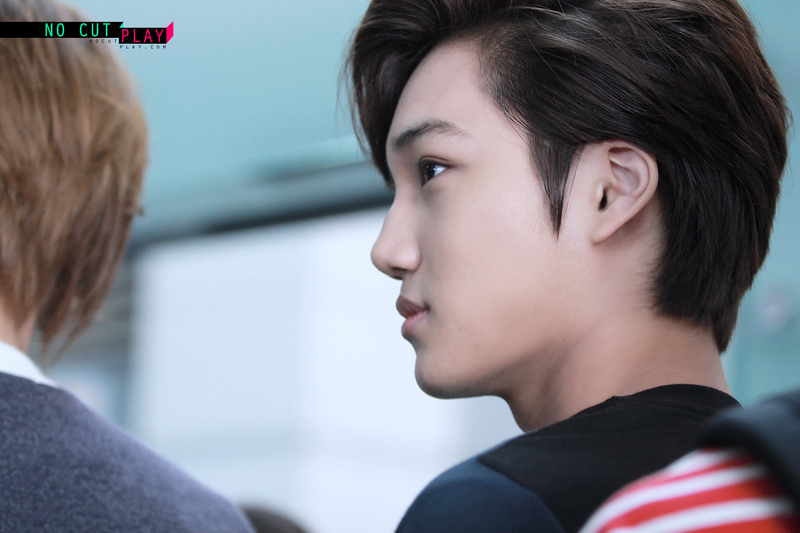 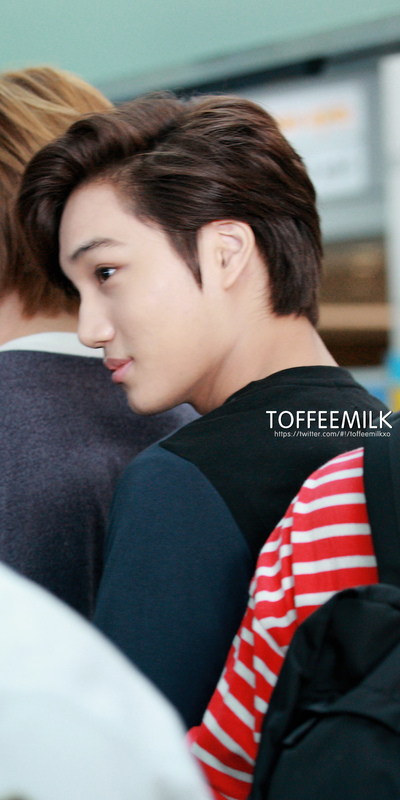 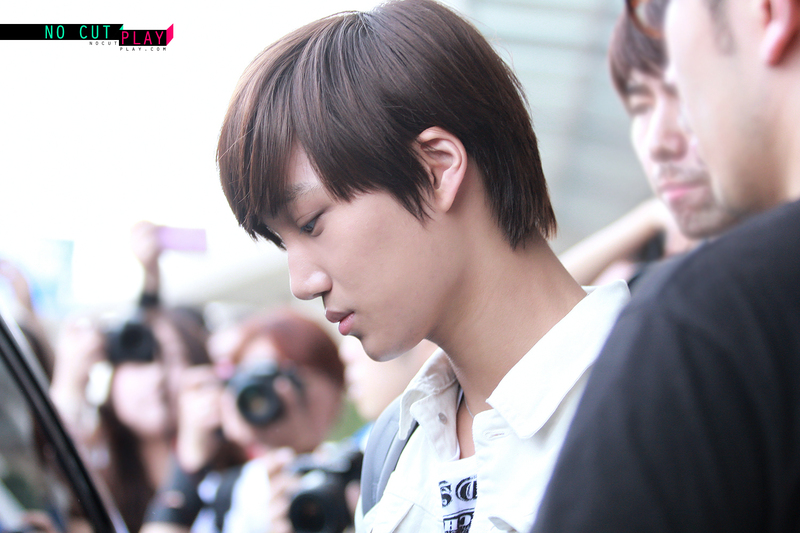 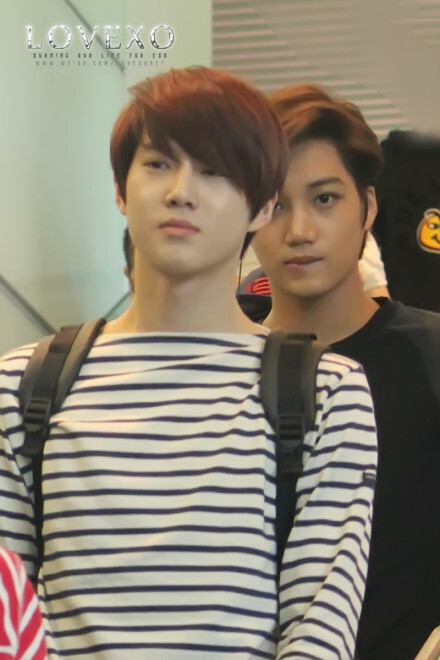 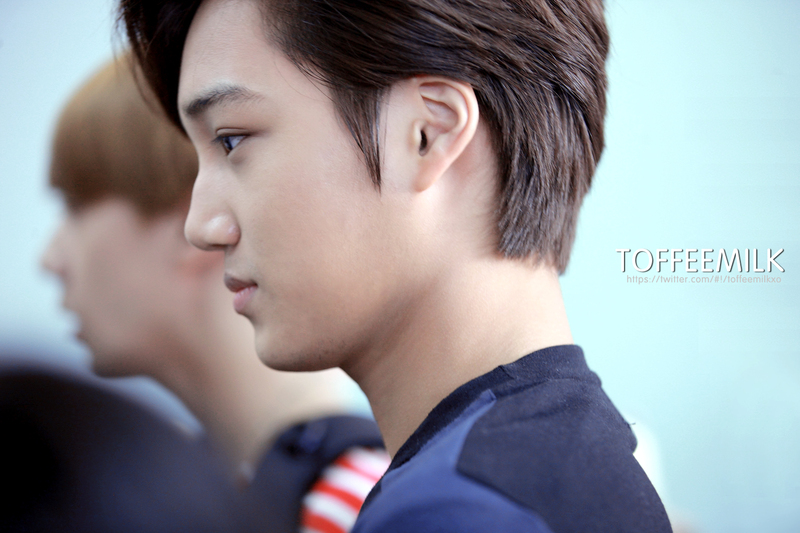 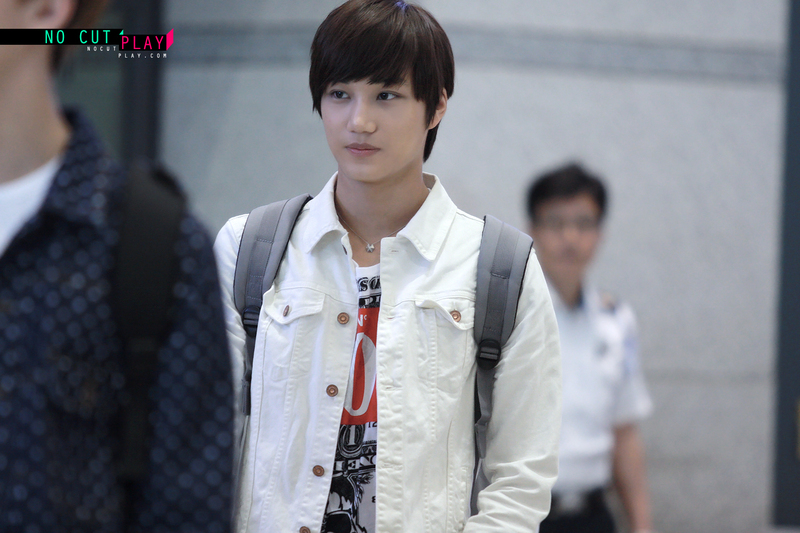 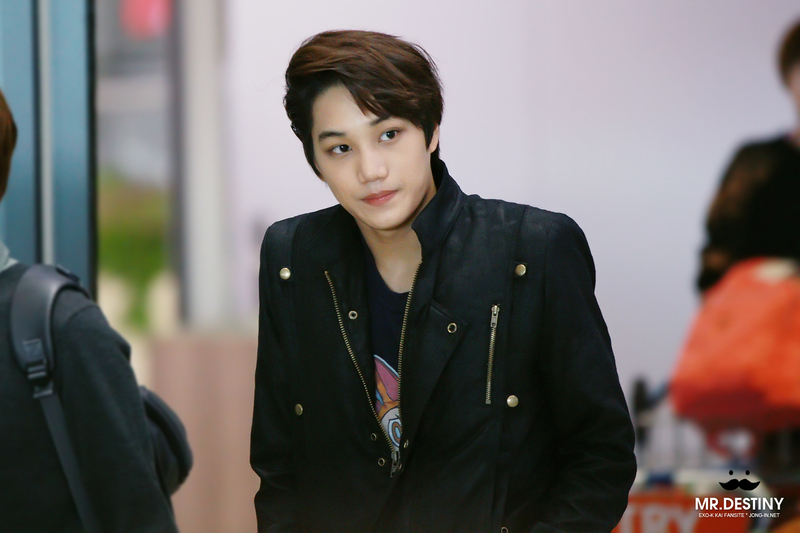 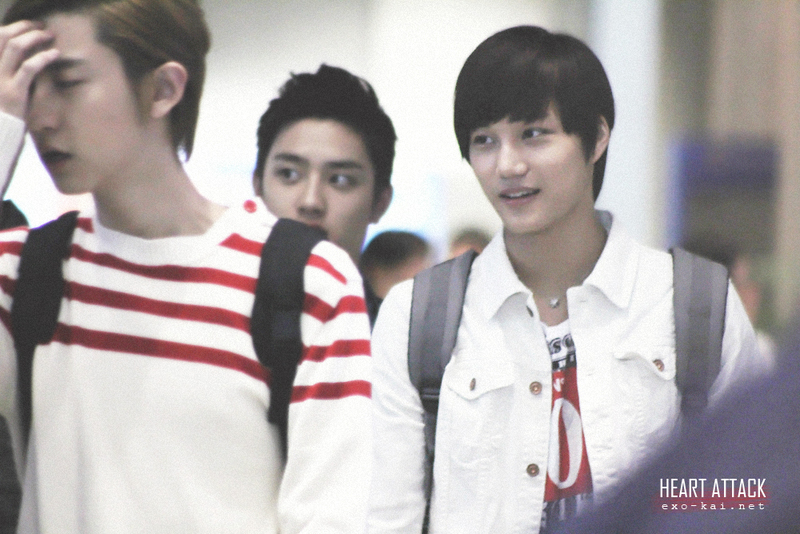 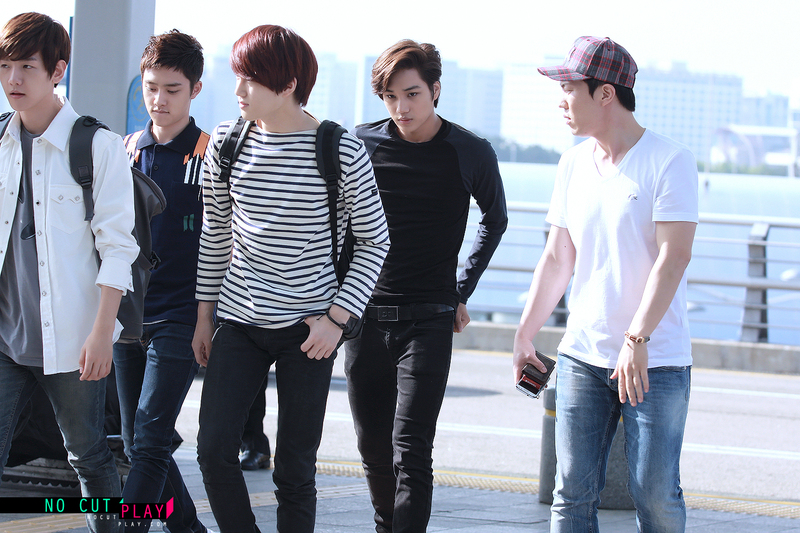 EXO-K have safely arrived back in Korea. 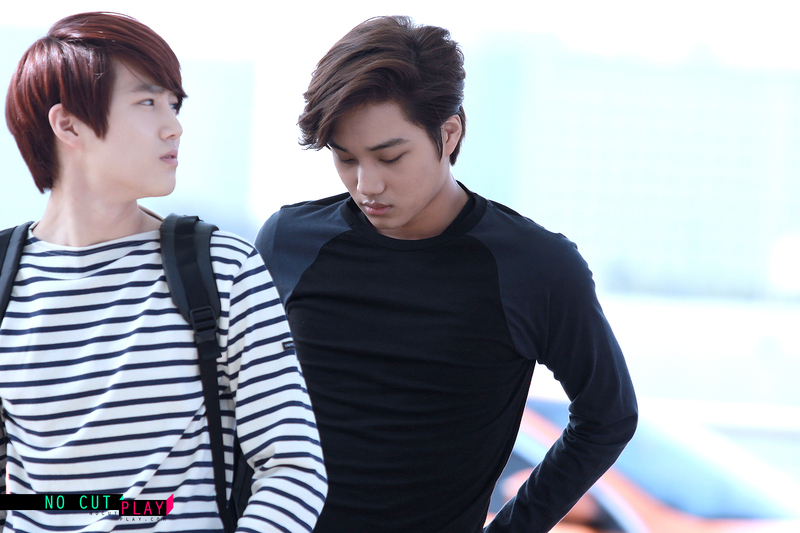 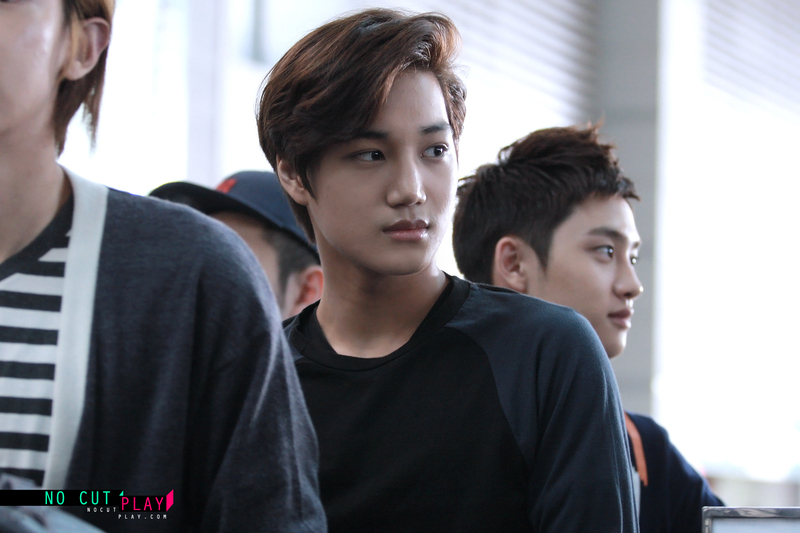 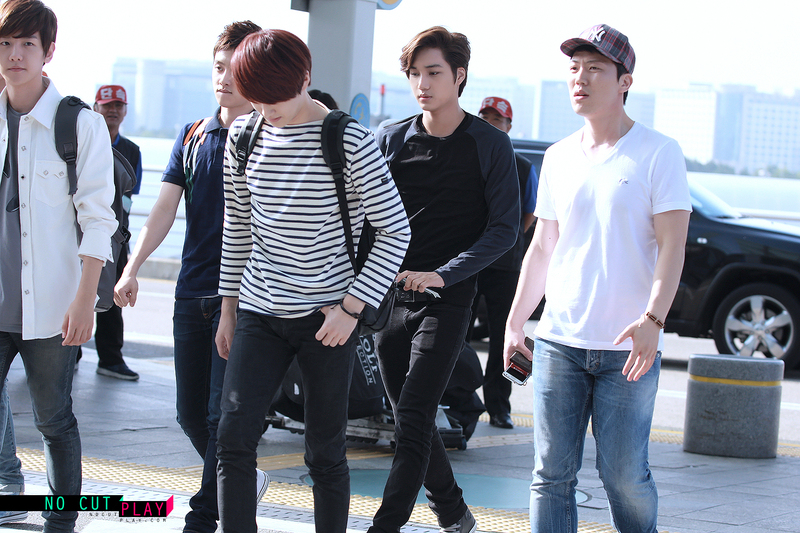 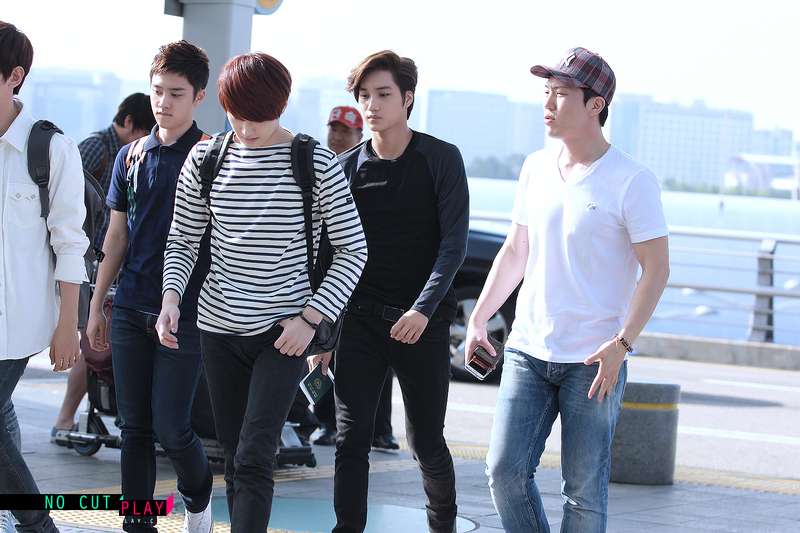 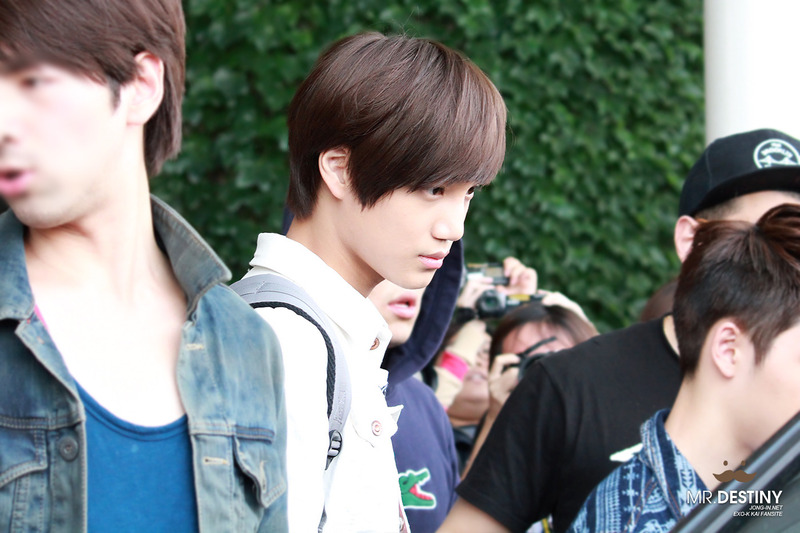 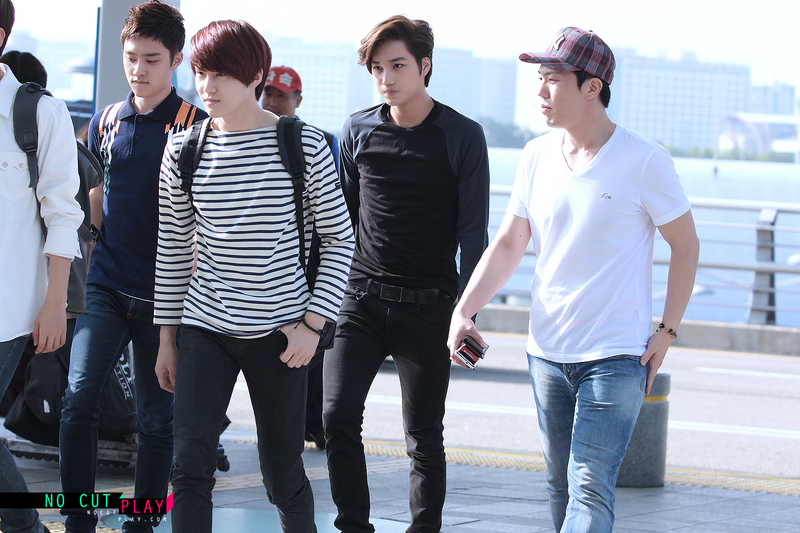 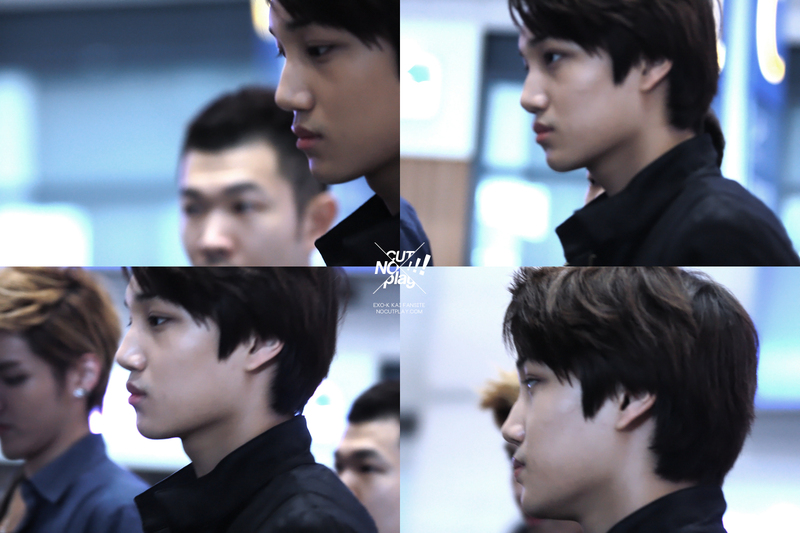 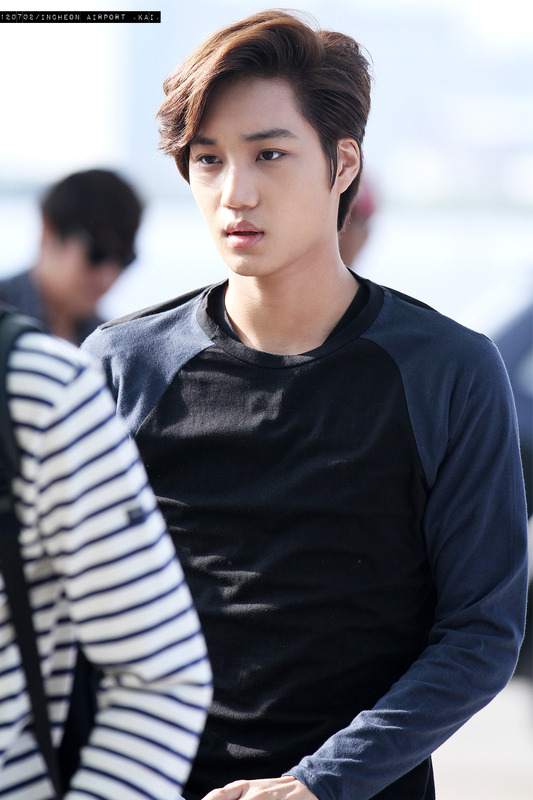 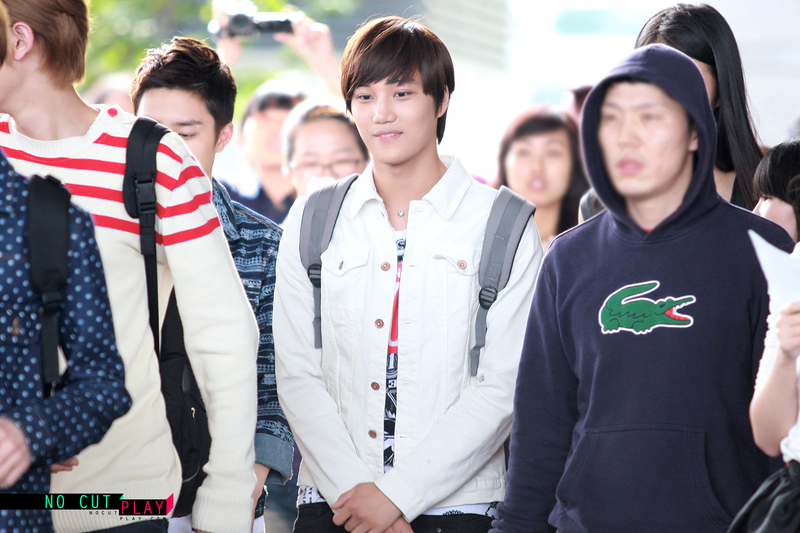 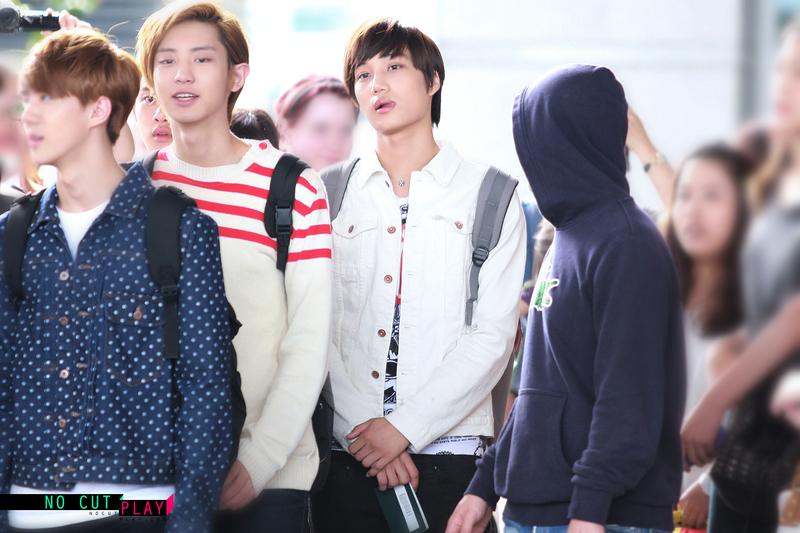 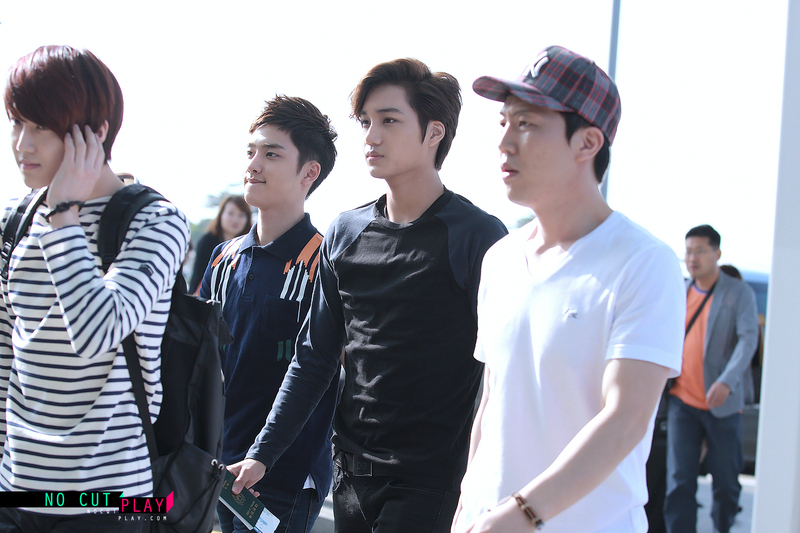 EXO-K at Incheon airport earlier on heading towards the UK for the MBC Kpop Festival held in London. 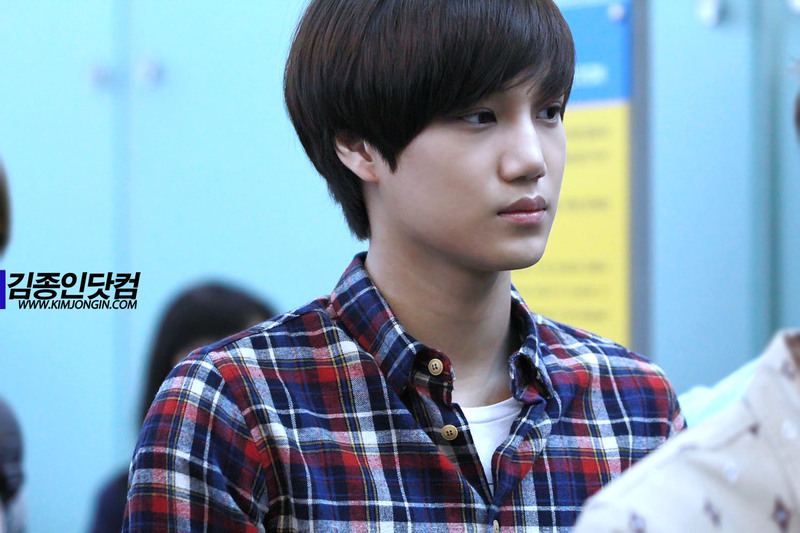 Will you be attending the Kpop concert on the 23rd? 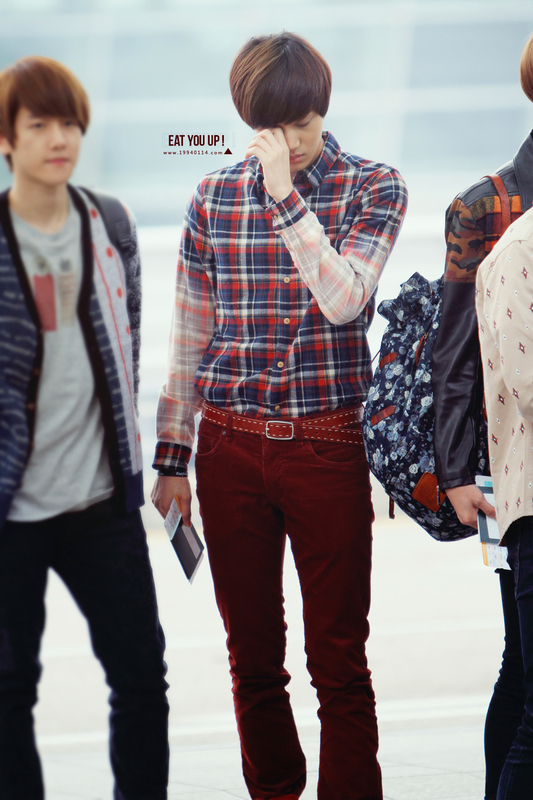 Tell me! 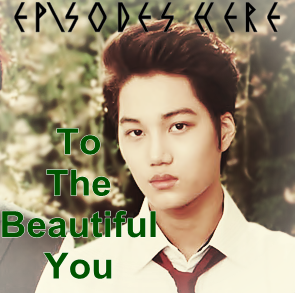 🙂 Leave a comment below?